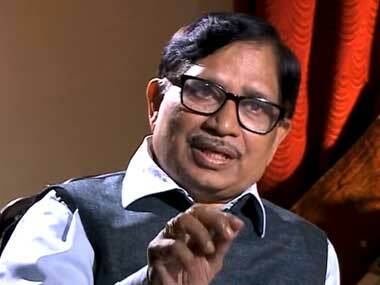 Panaji: Congress leader Shantaram Naik said on Wednesday that his party does not intend to pull down the BJP government in Goa in view of the current political environment in the coastal state, but if the Parrikar dispensation collapses on its own, the grand old party "will not shirk from its responsibility of taking over". Last month, he had claimed that with Chief Minister Manohar Parrikar remaining indisposed since 15 February, the state is in complete crisis and the administration is on the verge of collapse. 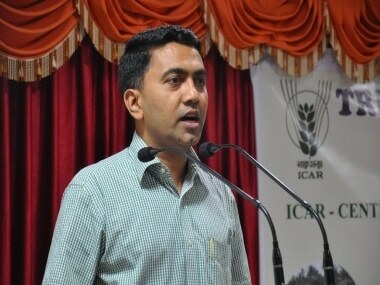 On whether the Congress intended to form government in Goa considering the political environment in the state, the former MP said, "If the (BJP-led) government collapses on its own, we will not shirk from our responsibility of taking over." The Congress is the main opposition party in the state with 16 legislators in the 40-member Assembly. "We cannot even think of pulling down the government as there is no government in the state. 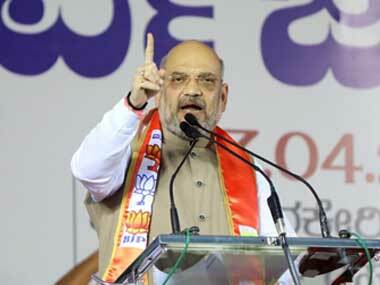 There is no constitutional government in force," Naik said at a press conference. Last month, he had said that they cannot ignore the fact that the coalition government is "not in a position" to run the state in absence of Parrikar and due to this situation, decision on important issues, like the crisis in the mining sector, was put on hold. 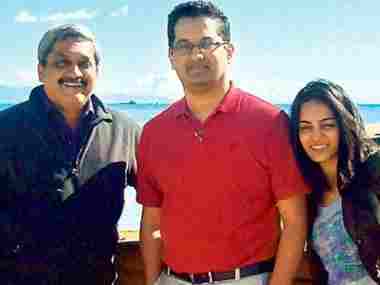 Parrikar had left Goa for Mumbai in the first week of March. He later went to the USA for further treatment of a pancreatic ailment. Before leaving, the chief minister had formed a three-member cabinet advisory committee to guide the state administration on governance and other issues, in his absence. The BJP-led government in Goa completed one year last week sans any celebration due to the absence of Parrikar. 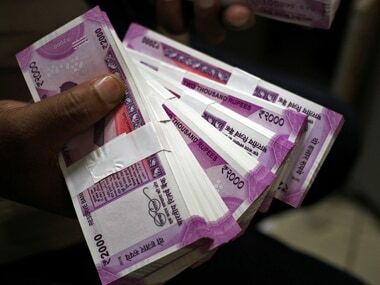 The BJP, which had failed to cross the half-way mark in last year's Assembly polls with its tally dipping to 13, had managed to enlist support of the Goa Forward Party (GFP), the Maharastrawadi Gomantak Party (MGP) and two Independents, to reach the magic figure of 21 in the 40-member House. Although the Congress had won 17 seats, only four short of the magic figure to form the government, the saffron party had outmaneuvered the Congress in its bid to power.